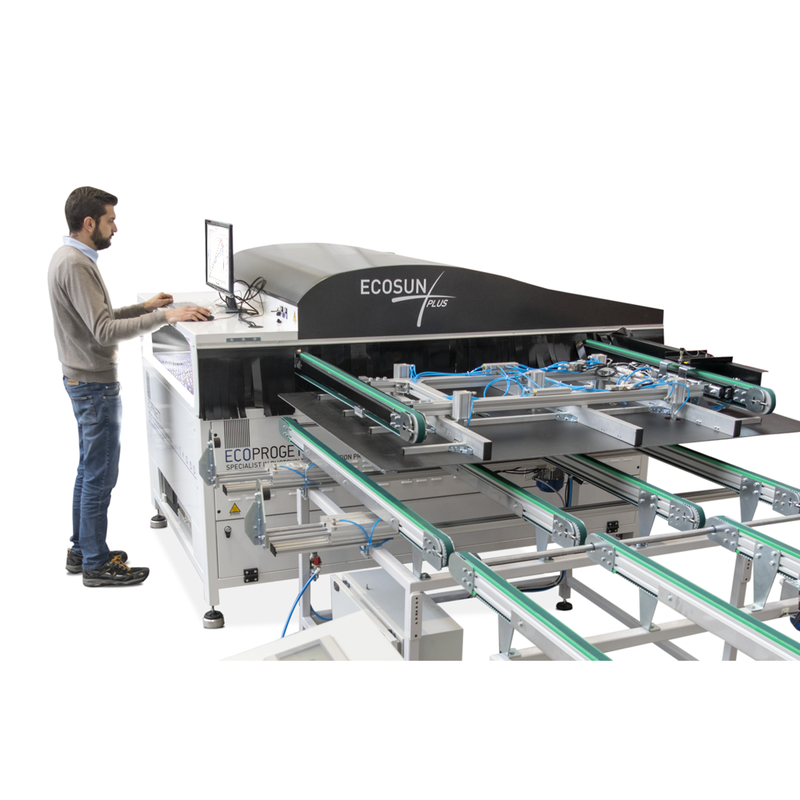 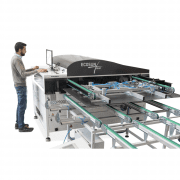 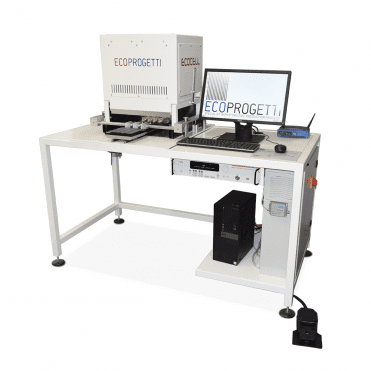 ECOSUN PLUS A is the newest solution in the market for PV module testing and IV curve measurement suitable for testing all new generation’s solar modules and new high efficiency technologies of solar cells, such as PERC, HIT, Bifacial, Back-Contact and Hybrid-Silicon Solar Cells, due to a steady state irradiance test. 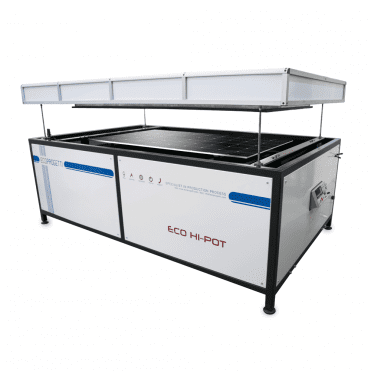 Thanks to its advanced LED technology, it can be used for testing both standard crystalline solar modules and CIGS solar modules, with the possibility to perform Light Soaking for Thin Film solar modules. 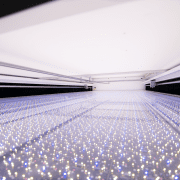 The technology developed in the Sun Simulator uses LED as light source with a lifetime equivalent to 10GW of produced modules. 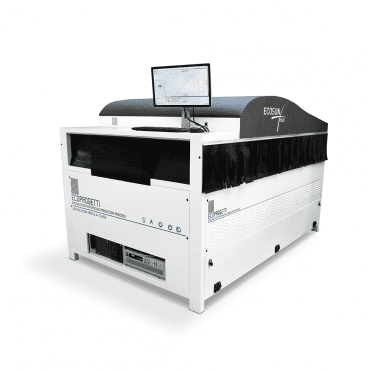 The latest A+A+A++ levels of uniformity, repeatability of the measurements and stability characteristics are the most advanced in the market. 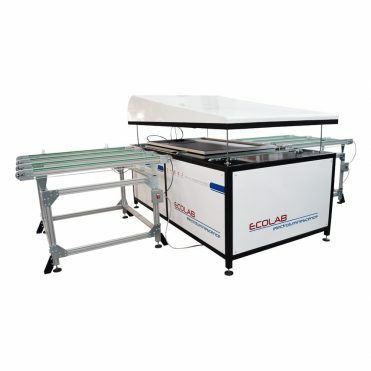 ECOSUN PLUS A has an illuminated area in A+A+A++ of 2m x 1,2m, the total illuminated area is 2,2m x 1,4m, in a footprint of only 2,4m X 1,7m, and it can be customized with different dimensions. The measurements for testing the efficiency of PV modules and I-V curve with ECOSUN PLUS A can be performed without wasting time between one test and the other, thanks to the absence of recharging time. 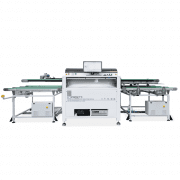 Obtain the best performance from your module!